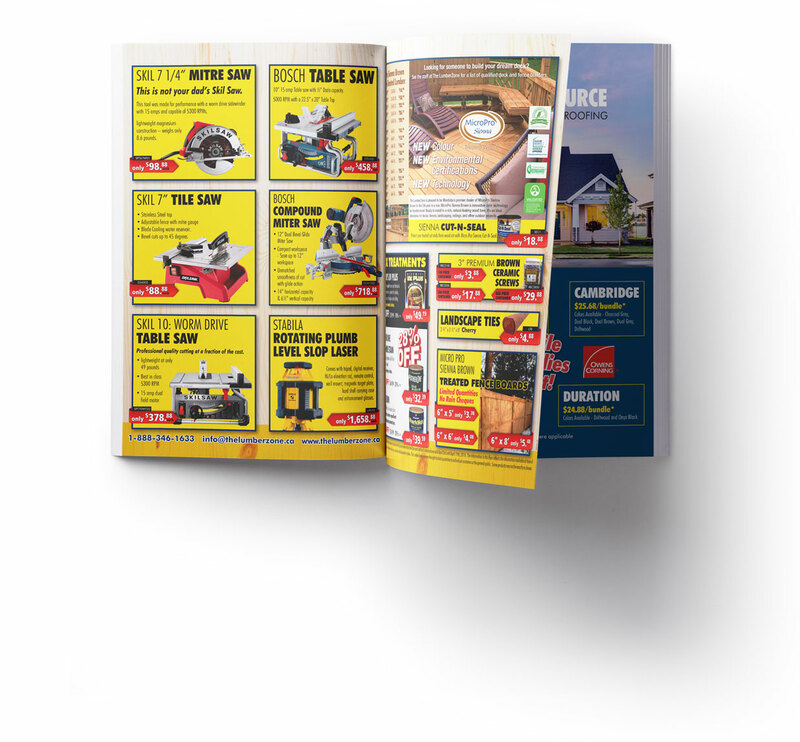 We offer a wide variety of products and services from our three retail locations in Steinbach, Winnipeg and Stonewall. Come see our great specials, on until April 19! While supplies last! To service customers in a way they deserve while promoting the best and most efficient building practices for our unique climate. To become a household name as a provider of building materials in the Canadian prairies. To build a company where relationships are valuable between Management, Employees, Customers and Suppliers. We’re more than just wood. 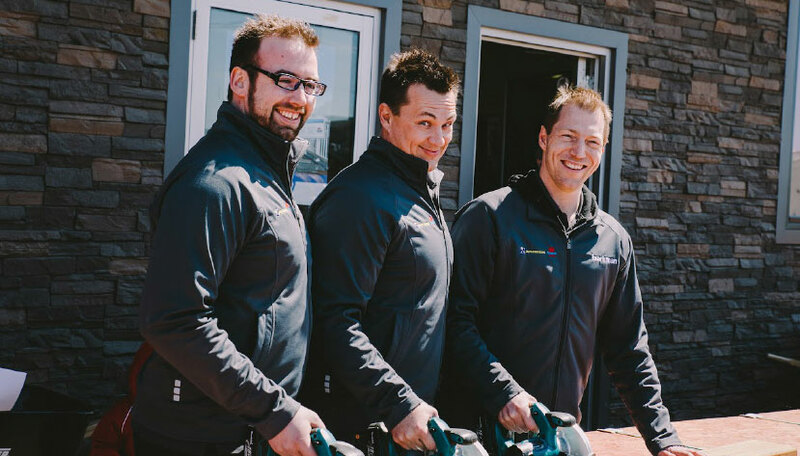 We offer a wide variety of products and services from our three retail locations in Steinbach, Winnipeg and Stonewall. Keep up-to-date with the latest in-store deals and exclusive offers. Partner with our experienced Design & Drafting department on your next project to ensure a quality, cost-effective build that fits your needs efficiently. 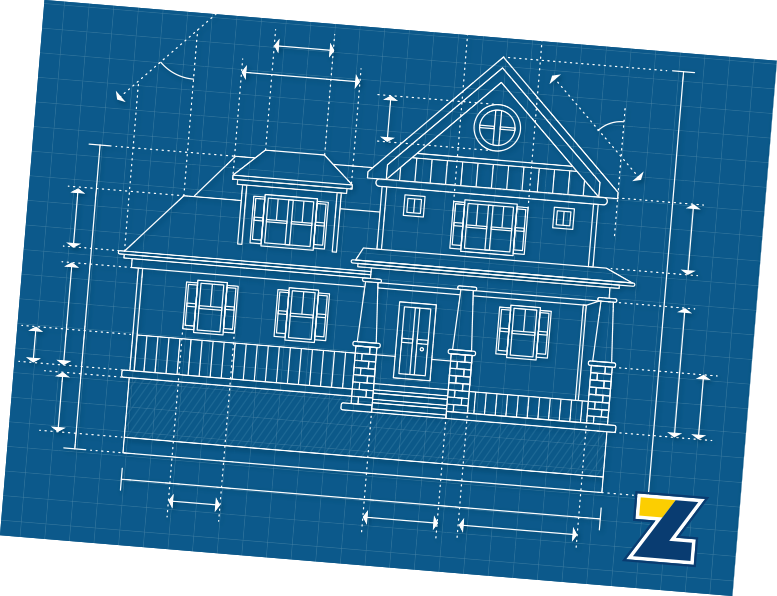 Whether a custom home, garage, shop or farm building, we can complete your stamped construction drawings. Get in touch with Ira and ask him how you can get your drawings for free.